If you’re wondering what Ilvermorny is, I’ll just wait here for you, while you pop over to Pottermore and read up on the history of the North American witchcraft school. 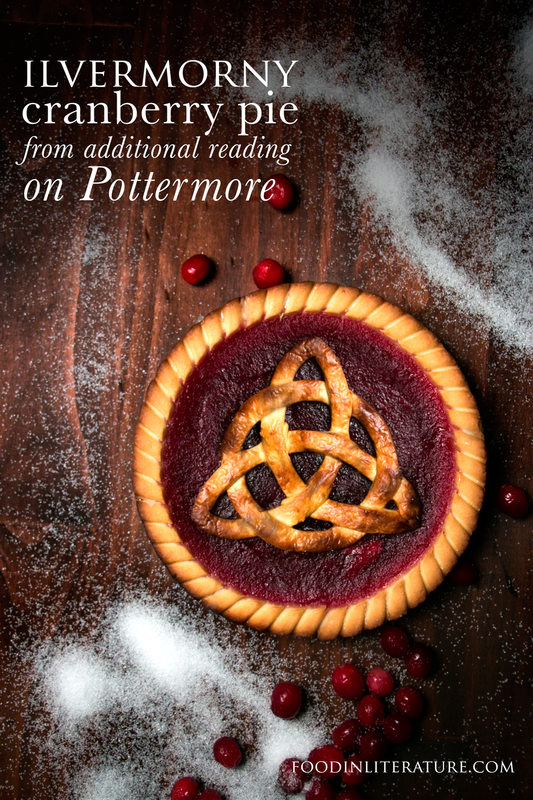 I had originally wanted to put the Ilvermorny crest on the pie (and I did attempt it! ), but there was too much detail for it to look pretty in the end. So instead I turned back to Pottermore for some more inspiration and settled on this quote. Now, a Gordian Knot can mean different things. In some cases, it’s more of a ball shaped knot, or it can be a Celtic design like this. We’ve naturally gone for the Celtic version. If frozen, let cranberries defrost. In a medium saucepan over medium heat, add together the cranberries and water. Stir in the white sugar. Bring to a boil and let cook for 10-15 minutes. Remove from stove and press through a sieve using the back of a spoon. Scoop into pie crust, and cover edges with foil to keep from burning. Place the Gordian Knot design on top, brush the pastry (only the unbaked part) with melted butter and place in oven until golden brown. In one corner of the pastry, take a drinking glass (or large circle cookie cutter) and press out a circle. Take clean kitchen scissors and cut around the circle, leaving 1-2 cm circular dough. Cut strips of dough, the same width as the dough you cut for circle (1-2 cm). Gently fold in half to find the middle. Shape into a flat triangle. Repeat with other dough strips. Follow an image of a gordian knot and pinch dough together to piece it all together. Love this! Love that you added the Gordian knot. Wow! That’s gorgeous!!! 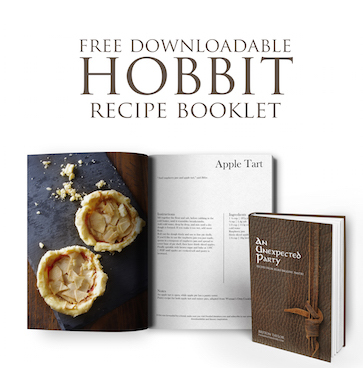 The pie, the presentation and the photography!